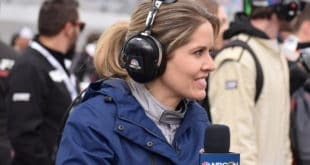 Home / Brandon Hauff / NASCAR Mailbox: Which Non-Playoff Driver in 2018 Has the Best Chance of Making it in 2019? After recording his 200th NASCAR victory this past Sunday (March 17) at Auto Club Speedway, Kyle Busch tied Richard Petty for the most wins in the history of the sport. It is up for debate whether the two are comparable or not, but it is definitely an impressive feat no matter how you twist and turn it. With so many years left in Busch’s career, how many NASCAR wins can he realistically get? Will it be 250? 275? More or less than that? It will certainly be interesting to look back 10 or so years from now and see how much further he was able to get. 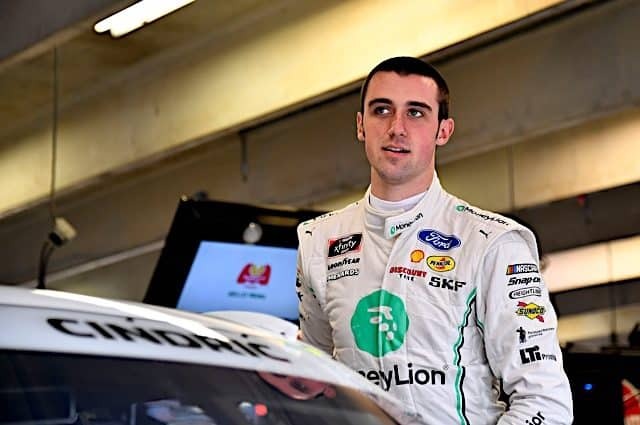 Throughout the first five Monster Energy NASCAR Cup Series races in 2019, we have seen some drivers run better than we expected, along with some disappointments as well. 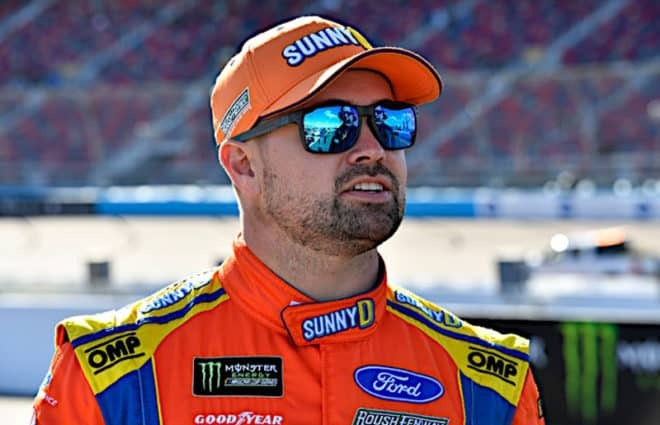 One driver who has had a solid start to the season and sits 11th in the points standings is Ricky Stenhouse Jr. and his No. 17 team. He only has one top-10 finish which came at Las Vegas but he has recorded stage points and led some laps this season. Can Stenhouse sneak into the Playoffs this season if he keeps up the solid top-15 runs with some top 10s mixed in there? Or is it way too early to even consider that? 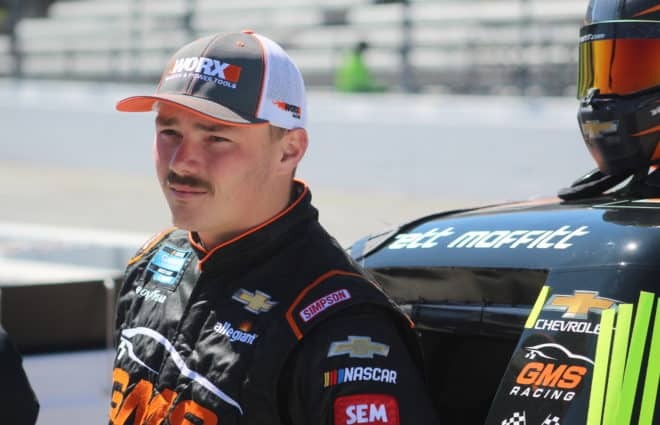 A: It’s a little hard to guess just how many wins Busch will score, given the rules restricting Cup Series drivers in the Xfinitiy and Gander Outdoors Truck series, and I see that limit being extended in the years to come. Plus, it’s likely that Busch may cut out those two series altogether in the future, but with that said I would still bet that final total will be right around 250 wins. The one thing we know, though, is when he does race those two series, he instantly becomes the favorite and easily has the chance to increase that total wins number. There was a time he said that if he cannot run his own truck at all during the season, he would completely pull his team out of the series. Now that seems very far fetched at this current moment but it may be turn out to be more plausible further down the line. He also said once he reaches 100 Xfinity wins, he was going to be finished racing in that series. Again a far fetched comment, but there was a time we would have said the same thing about 200 national series wins. However, he has cemented himself at just 33 years old as one of the greatest Cup drivers this generation has ever seen. I am not going to compare him to Dale Earnhardt, Richard Petty or Jimmie Johnson because he does not have those seven championships, nor does he have 76, 83 or 200 Cup wins. But when all is said and done, he will be in the conversation as one of the greatest to ever drive in NASCAR. We are all witnessing history in front of our eyes with respect to Busch. 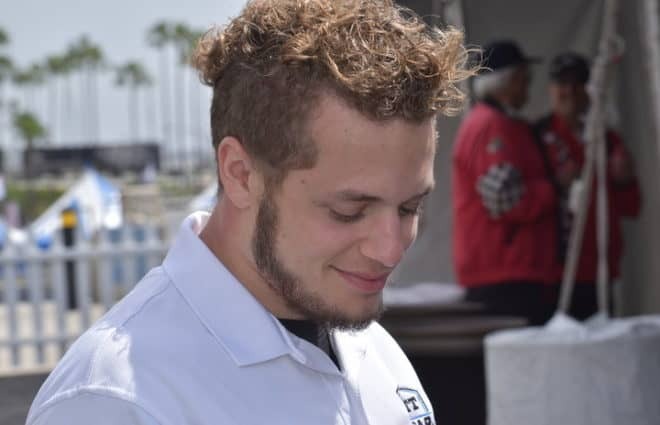 He is an incredible talent, and we know he has a chance to win every single time he steps into a racecar. There is a very real possibility he will reach about 250 wins, but predicting and speculating is all we can do at this point in time. As long as the rule stays the way it is in Xfinity and the Truck series, Busch will win every single season that he continues to run. That much we can say is a near-guarantee. Many fans are frustrated that he competes in those series, but whether people like it or not, he is the best to do it and statistics prove that to be true, at least in the two lower series. He will go down as one of the greatest Cup drivers ever, and there is no telling how many races he will win in his career. He has a long way to go and many years left to do it, and it will be extremely exciting to watch him for all these years to come. A: This is going to surprise some people but based on the speed I’ve seen this season, I am going to say Ricky Stenhouse Jr. makes it in. Now there is still a long way to go until we get to the playoffs, but I like the speed I have seen out of the No. 17 team. Currently sitting 11th in points, he has had some decent runs this season, including a solid top 10 at Las Vegas and some stage points along the way. 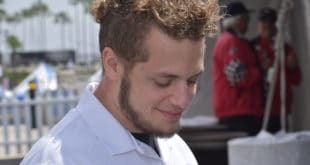 He obviously has not made any friends this season, though, with many drivers voicing their unhappiness over the team scanners since the season started. 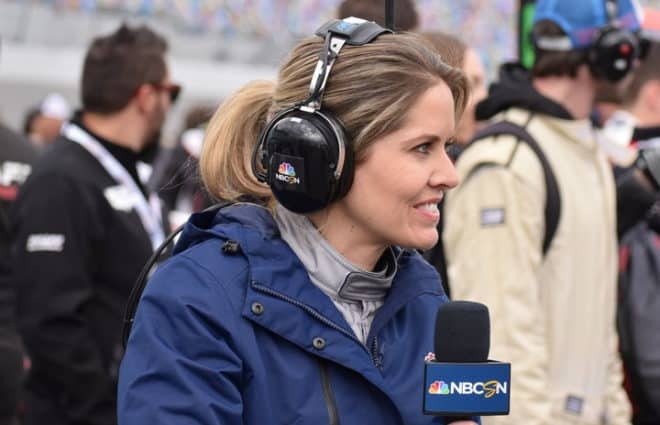 Roush Fenway Racing has not had stellar statistics for many years now, and the last time they scored a win was with Stenhouse at Daytona back in July 2017. Based on the way the season has started, I can see him possibly stealing a win. Not many people have picked him to do well this season, but he has had a solid start so far. Stenhouse Jr. has only made the playoffs once in his previous six seasons, this being his seventh. 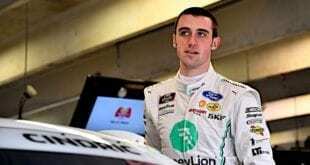 Coming into the Cup Series, he had a lot of pressure on him after winning two straight Xfinity championships and replacing champion Matt Kenseth in the No. 17. Having only two career wins, both coming in 2017, you can say he has underperformed throughout his career so far. 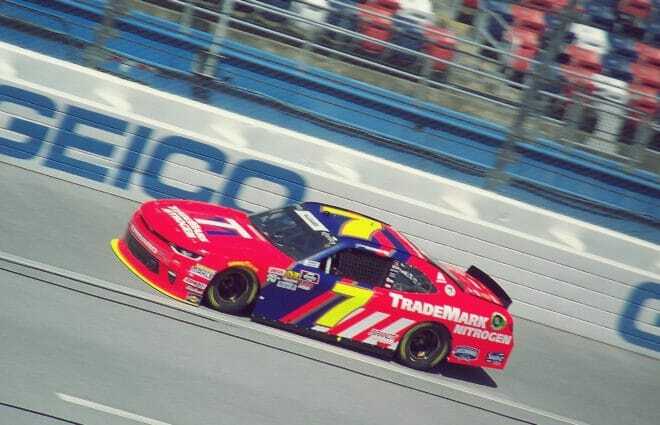 I have been waiting for the season Stenhouse breaks through and is consistently up front and winning a race or two per season, but we have yet to see that happen. It is going to be intriguing to see what he can do once we get into the heart of the season. If he keeps up the same speed and solid runs, he will make the playoffs. He may need to win, but expect the No. 17 team to be right on the playoff bubble all the way through Indianapolis. Tags Kyle Busch Ricky Stenhouse Jr.
Stenhouse is a good pick to make the playoffs, and maybe Saurez. I think we will see Saurez start to shine in the Summer, once his new team has had a chance to gel a bit more.